Circa 1915. Southern splendor surrounds this renovated colonial revival mansion, listed in the National Register. 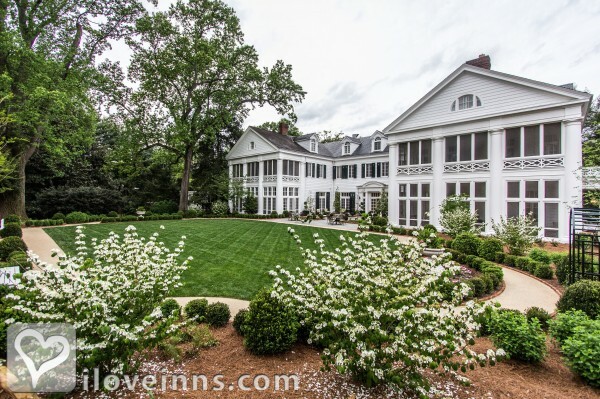 This gracious yet intimate estate on five acres is part of the legacy of James Buchanan Duke, also known for Duke University and Duke Energy. 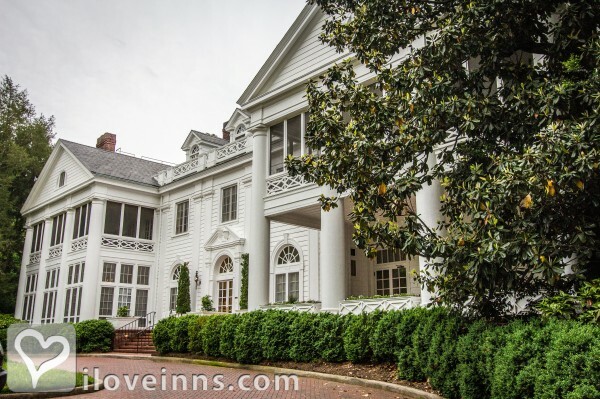 The inn's fine furnishings, antiques and reproductions reflect the refined elegance and comfort of the old South. Enjoy luxurious upscale amenities with some guest bedrooms featuring sleeping porches. A suite offers further privacy and spaciousness. Personalized service is generous, as well as the delights of a delicious made to order breakfast.Location: City/Urban and 2.5 mile from Uptown Charlotte. King Porch Room with a lovely king sized bed on the second floor with a shared sleeping porch. King Rooms with a lovely king sized bed on the second floor. Our most elegant and luxurious room appointed with a king sized bed, a shared sleeping porch and a spacious bathroom. The king sized bed rooms are all designed to take advantage of their unique shapes; some rooms are equipped with private entrance hall, sky light and tree top views of the mansion. A cozy room with one double sized bed, private bath with a stand-in-shower. Each Queen Room has a private bath, work desk, exquisite linens, luxurious robes, fine toiletries, and free Wi-Fi. Payment types accepted include Diners Club, American Express, Personal Checks, Master Card, Visa, Carte Blanche, Travelers Checks and Discover. 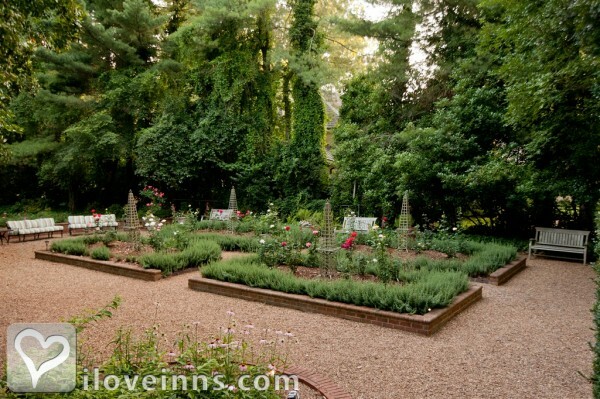 Rooms: This property has 6 total guest accommodations, 20 with private bath and 4 conference rooms. Cancellation: No penalties for reservations cancelled prior to 48 hours before the arrival date. Cancellations received within 48 hours of arrival date, subject to charge of one night's stay. Meals Included in Rates: Snacks/Refreshments, Breakfast and Cookies in the afternoon. Types of meals: Banquet Service, Snacks/Refreshments, Full Gourmet Breakfast, Restaurant off Premises, Gourmet Lunches, Catering Service, Gourmet Dinner, Early Coffee/Tea, Vegetarian Breakfast, Wine, 24 hour complimentary refreshments and Complimentary full breakfast only. Amenities In Room: Fireplace, Television, Telephone, Bathrobes, Hair Dryer, Wireless Internet Access, Iron/Ironing Board, Elevator in Building, Bath Amenities, Heating, Cable TV, Air Conditioning, Turn-Down Service, High speed Internet and Sleeping porche. Amenities On Site: Dryer, Copy Machine, Suitable for Events, Fax, Handicap Access, Free parking on premise, gardens, historic walking areas, dining services and fitness center. 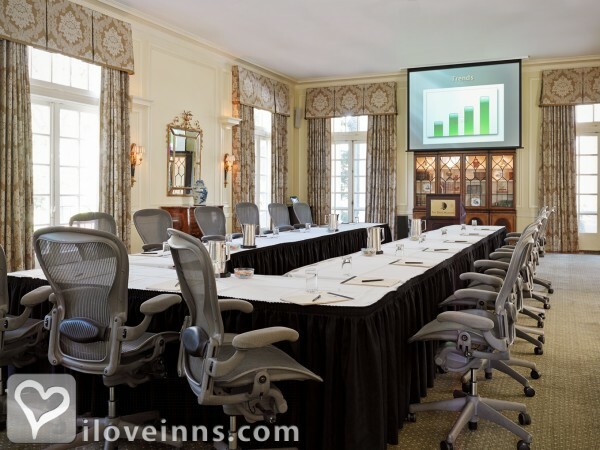 Business Traveler Amenities: Daily Newspapers, Wireless Internet Access, Internet Access, Television, Hair Dryer, Desk, FAX On-site, Iron/Ironing Board, Gym Nearby, Modem Connection, Conference, meeting rooms, Free Wi-Fi and Business center. 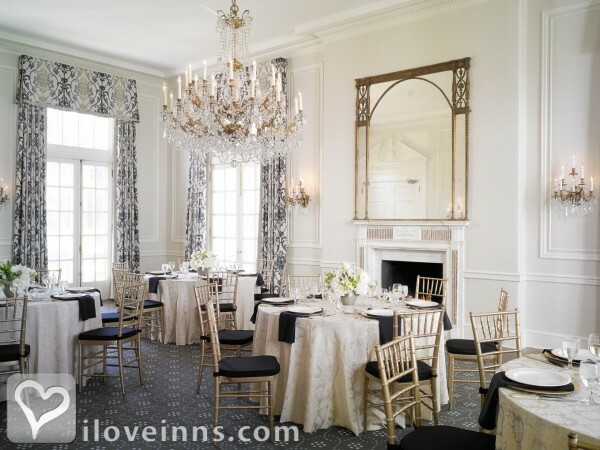 Events Hosted: Meetings, Seminars, Romantic Getaways, Family Reunions, Weddings, Honeymoons, rehearsal dinners, honeymoons, group events, executive meetings, business travel, peaceful getaways and romantic escapes. Other Activities: Tennis, Wineries, White Water rafting, Amusement Park, Antiquing, Art Galleries, Golf, Live Theater, Museums, Parks, Shopping (Local Crafts), Sports Events, Major College and Sporting events. Historic Awards: State Register (Applied), State Historical Site (Granted), National Register (Applied), National Historical Site (Granted), Local Register (Applied) and City Historical Site (Granted).